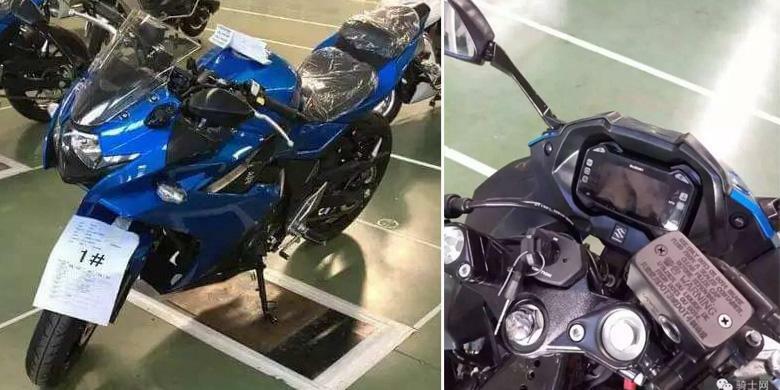 The upcoming Suzuki Gixxer 250 has recently been spotted on public roads for the first time while performing for a road test. 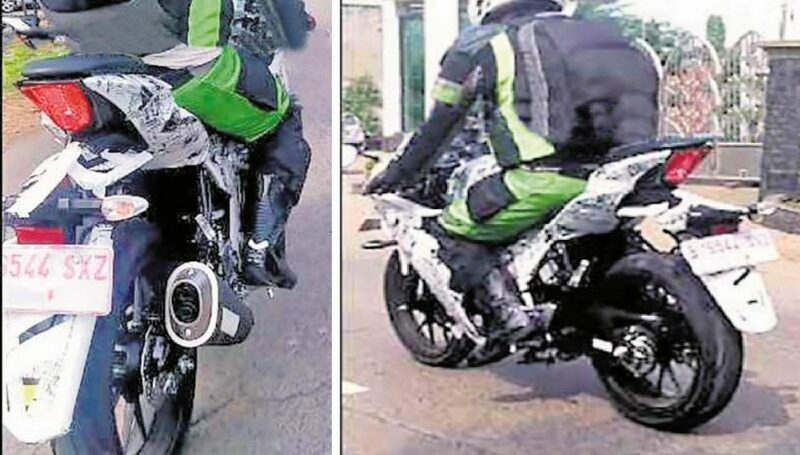 The motorbike is expected to hit the Indian roads by the end of this year or in early next year. EICMA is already scheduled to be held in November this year, which is also one of the greatest motorbike show on this planet. It will not be surprising if the Japanese automobile manufacturer makes the debut of their 250cc beast on that show. 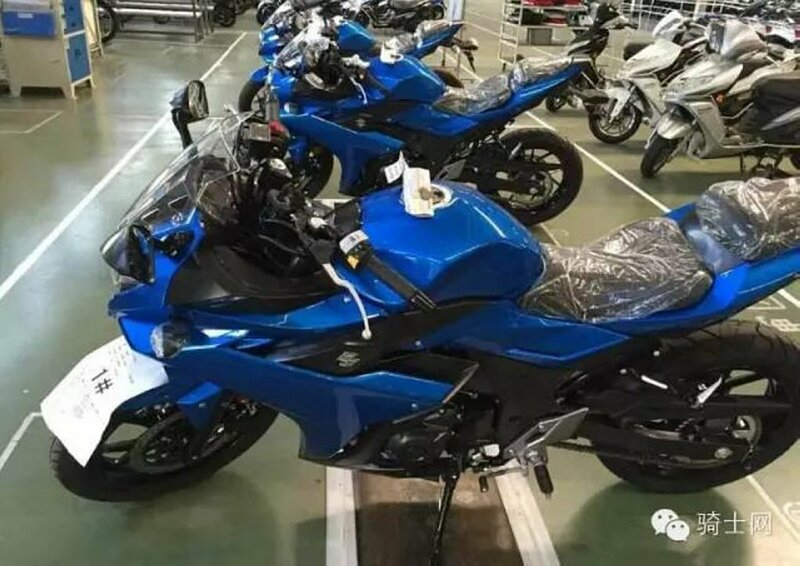 Suzuki Gixxer 250 as the name suggests is expected to be powered by a single cylinder 250cc liquid cooled engine coupled with a 6-speed gearbox. 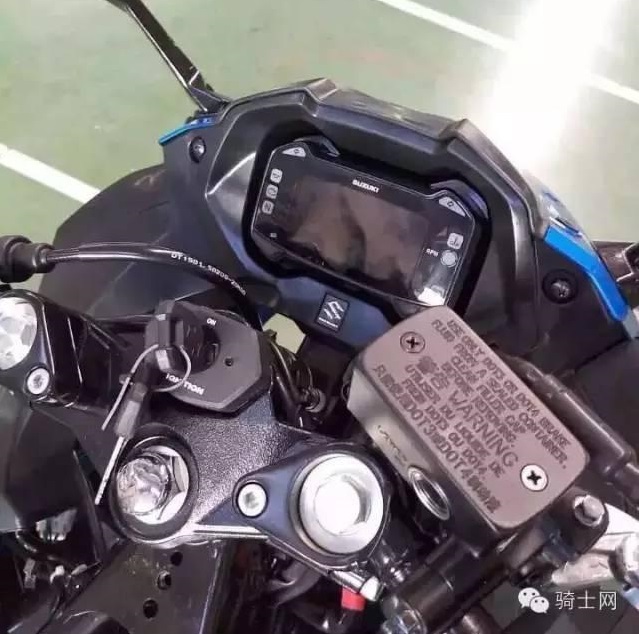 Leaked images of the upcoming viking revealed that the design language of this bike has been taken from the upper segment bikes of the company and the entry level variant does not seem to come with ABS or upside down forks. The absence of these features may help the company to make the price a bit weighable for pockets, at least for the base variant. By this, the firm can make this beast justified for Indian markets where the demands of 250-400cc bikes are rising day by day. Further specifications of the bike include, a full fairing for a perfect sporty look, single exhaust with twin aperture, digital instrument console, Hayabusa inspired large headlamp cluster, split seats, Michelin tires, 17-inch alloys and LED lights.